As Prime Minister of Iraq from May 2004 to April 2005, IyadAllawi tried to centralize authority in war-torn Iraq. 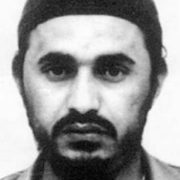 He was tough and sober, eliciting strong reactions from his opponents, who drew parallels between him and Saddam Hussain. GULF NEWS: June 30 witnessed partial implementation of the Security of Forces Agreement (SOFA) and the withdrawal of troops from Iraqi towns and cities. Nuri Al Maliki has called it Victory Day, although 130,000 US troops will remain on Iraqi soil. What kind of Victory Day is this? 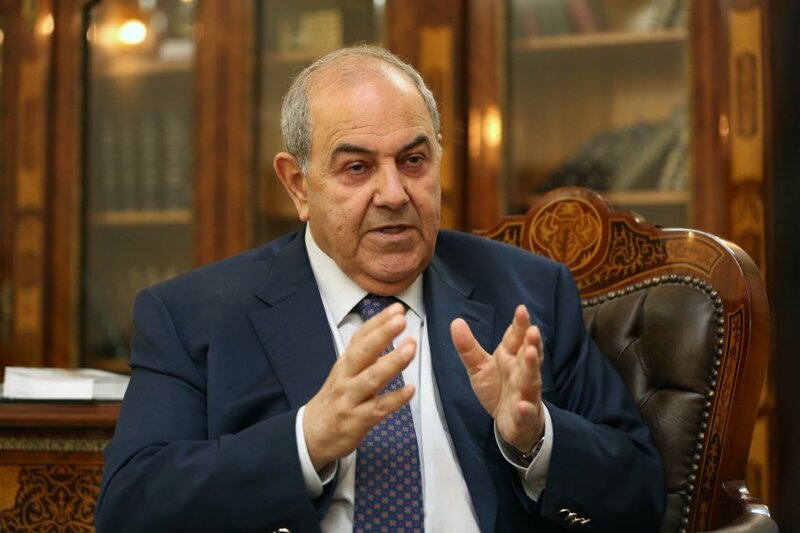 Iyad Allawi: US forces’ withdrawal, or redeployment of forces, is a manifestation of failed policies under the Bush administration, inherited by the current leadership. 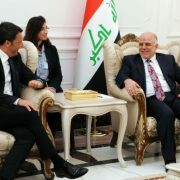 Indeed withdrawal of all foreign forces is something very important for Iraq, the region and the US. 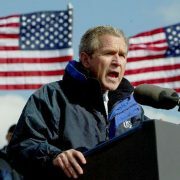 However, it is not clear to me what the objectives are of the US forces remaining in Iraq till end of 2011 – or beyond. Equally I am not sure what the post-conflict policy of the US in Iraq following the war was, and what Victory Day means. What I am sure about is that Iraq continues to lack security, stability, vital services and the non-sectarian institutions of a sovereign state. We may have an authority but not a viable functioning state with full-blown non-sectarian institutions. There will be a power vacuum in Iraq, once the Americans leave, that will have to be filled by one of the two regional powers involved in Iraq – Saudi Arabia or Iran. Although representing secular Iraqis, the Iraqi National List has a vision for Iraq that is closer to Saudi Arabia, than it is to Iran. How will the Iraqi National List deal with future regional ambitions in Iraq; combating them, or working with them for a greater role in post-US Iraq? There is already a power vacuum since the war which resulted in the downfall of the Saddam regime, growing wider and deeper due to lack of political reconciliation, persistent sectarianism and gross lack of full-blown non-sectarian institutions. 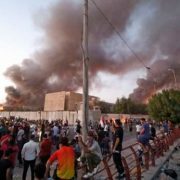 An example of this vacuum is based on statements emanating from US officials, Multinational Forces and Iraqi officials indicating that Iran does exert pressure and have influence in Iraq. 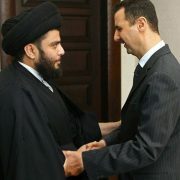 What about reconciliation, which you have called for since 2003, and which Al Maliki has repeatedly failed at obtaining? How can reconciliation be achieved, now that the Americans are leaving, and how can the Sunnis – Baathists included – be brought back into the political life of Iraq? Reconciliation has not occurred yet and under sectarianism it will never happen. In addition to existent problems, partners in the political process are being oppressed and disenfranchised now. One problem that will arise is that of the Awakening Councils, which have become a ‘state-within-a-state’. Barack Obama is clearly no longer interested in pursuing this project, which was started by the former Bush Administration. How will Iraq deal with the disarming of the Councils? This is yet another failure of policies of the [former] US administration. The advice we personally gave Multinational Forces commanders and American embassy seniors that the awakening in some provinces should not be seen as a temporary project but rather a way to rebalance the imbalanced political process. It should not be seen as tactical, but rather a strategic objective. A few years back, rumours said that Eyad Allawi frowned on coups d’état, which had rocked Iraq since 1958, but did not mind a coup to bring down the very weak and sectarian system that has been in power since 2006. Do these speculations have any truth to it, and why? I think for now and in the foreseeable future coups are unrealistic concepts … Unfortunately what is equally wrong is the notion that Iraq has a full-blown democracy similar to that of the US or the UK. What is really needed now is the help of the UN, Arab League, GCC and maybe Organisation of the Islamic Conference, together or separately, working hand-in-hand with Iraqis, neighboring counties and Security Council permanent members to ensure stability of the country, encouraging the thorough removal of sectarianism, implementing reconciliation and non-sectarian institutions and nation-building. Are there plans to rejoin the Al Maliki government in the near future, or will the Iraqi National List continue a policy it began once it withdrew from the cabinet, aimed at bringing down the Prime Minister? We have an open mind. However, what determines our role are our objectives and aspirations which [are] … rejecting politicizing religion, sectarianism, politicizing the judiciary, politicizing the laws such as de-Baathification, anti-terrorism law and the secret informer law. We strongly believe in reconciliation and the non-sectarian approach to nation and institution-building. Seculars were believed to have lost the Iraqi man on the street, when combating the giant of Islamist-driven parties. You were unable to secure a parliamentary majority in 2005, but it now seems that people are tired of what Al Maliki brought them, and want change. What are your aspirations for the parliamentary elections of 2010? In the last elections, which are well documented, we lost 13 candidates who were assassinated, hundreds of our operatives arrested, our people subjected to intimidation and harassment, the election filled with rigging and irregularities. 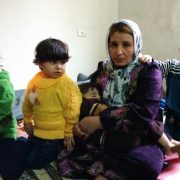 We complained, we showed documents to US, the UN and Arab League, yet none commented except for the Arab League. We wanted to have a voice in the US to say a fraction of what the Americans are saying now on Iran’s elections. We hope … that the next elections would be somewhat transparent and honest: 75 per cent of that is acceptable to us.